We are creative in design, Idea and thinking. We are committed to make your ideas come true. We know how to secure your valuable data and make your shop management easier. 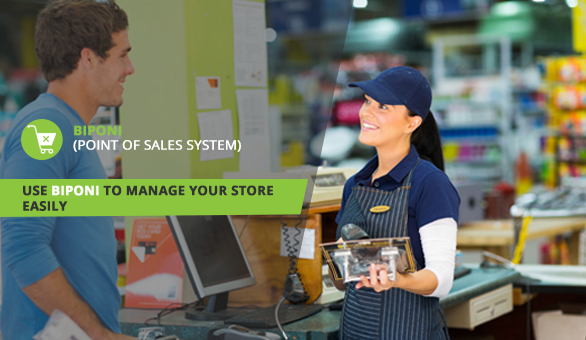 Our retail shop management system has included some advance form that can fulfill your needs. It is too much easier to maintain your daily transaction using our system. Its advance features can help you to minimize your regular retail management work within a single click. you can get regular stock update, daily transaction history, product leveling with bar code, reorder quantity Information, Sales Invoice, easy stock maintenance, daily sales report, monthly Profit and loss report, daily stock update report and many more advance functionalities from our POINT OF SALES SYSTEM. we can design the system based on client’s advance need to ensure our product quality. Why choose MASSTECH POINT OF SALES SYSTEM? We offer best point of sales system for retail shop management. Our point of sales system is more advance in features and usability. We have included many latest features that makes our system more appealing to the clients. We are here to answer any question you may have about our Point of Sales System. Also you may want a schedule for product demonstration. Reach out to us and we will response as soon as possible.